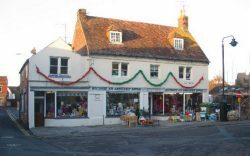 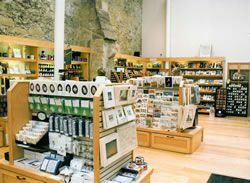 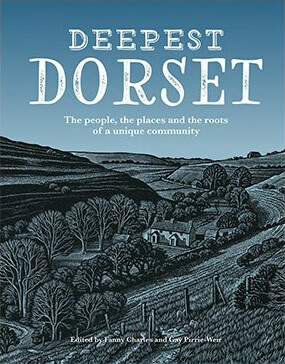 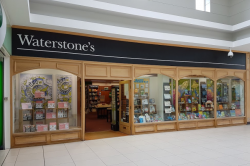 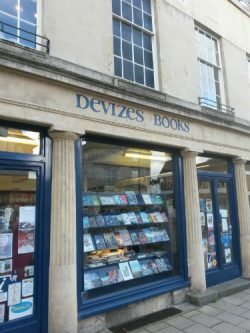 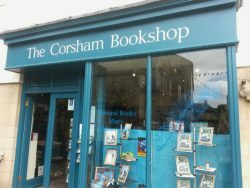 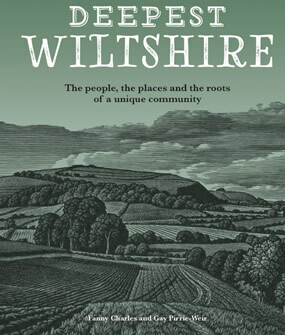 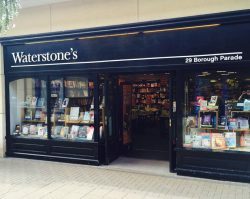 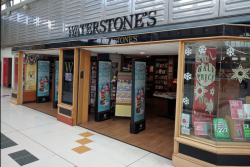 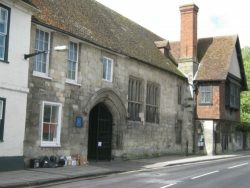 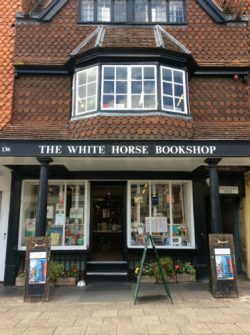 If you would like Deepest Wiltshire sent to you by post, please order from Deepest Books – just follow How to Order on the website. 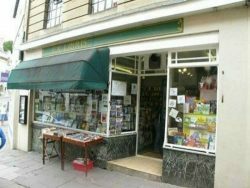 9am to 5pm Monday to Saturday, noon to 4pm Sunday. 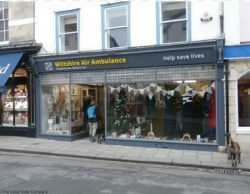 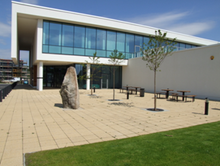 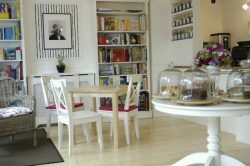 8.45am to 5pm Monday to Friday, 8.30am to 5pm Saturday, 9am to 4.30pm Sunday.